Christmas is just around the corner and we want to celebrate it in the best way that we know how – with a giveaway! 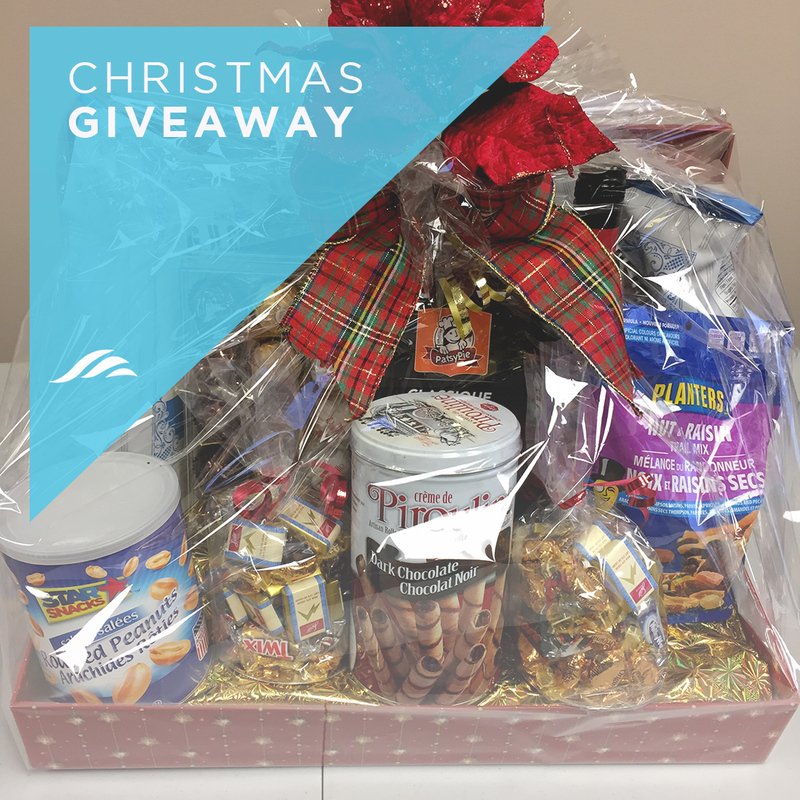 We are giving away a delicious “Christmas Bundle”! that has everything from Belgian Biscuits, Cranberry Biscotti, Candy, Christmas-Trail Mix, Caramel Corn, Bottle of Red Wine and more! – Simply comment on this post telling us what you’re most looking forward to this Christmas! Visit our Facebook page and like & share this post for extra internet karma (it’s a thing, we swear)! The winner will be randomly chosen on Wednesday, December 19th – just in time for Christmas!